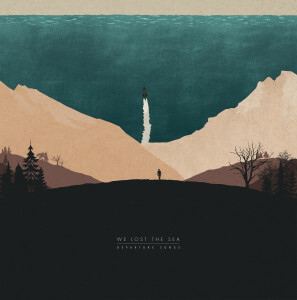 Sydney’s post-rockers WE LOST THE SEA have released their latest full-length record. Titled Departure Songs, the album is an exploration of human courage and the grief that often accompanies it. It was written and recorded after the band moved to an instrumental format after the tragic passing of vocalist Chris Torpy in 2013. For a taste of the music, here’s a live performance of the band performing the album’s lead single, ‘A Gallant Gentleman’, at Sydney’s Studios 301. Departure Songs is available for streaming and purchase via Bird’s Robe Records/MGM.